Our last full day in Tokyo saw us with our second guide from Tokyo Free Guide who would take us to Bonsai Village/Omiya in Saitama Prefecture. 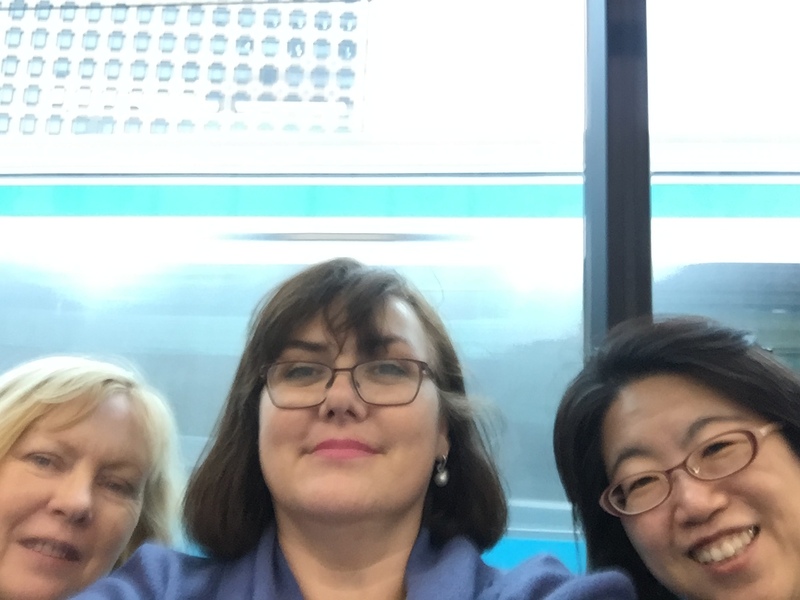 Our guide Kaori met us at our hotel and we started our trip from Shimbashi station to Omiya where we then changed trains to go to Toro on the Tohoku Main Line. 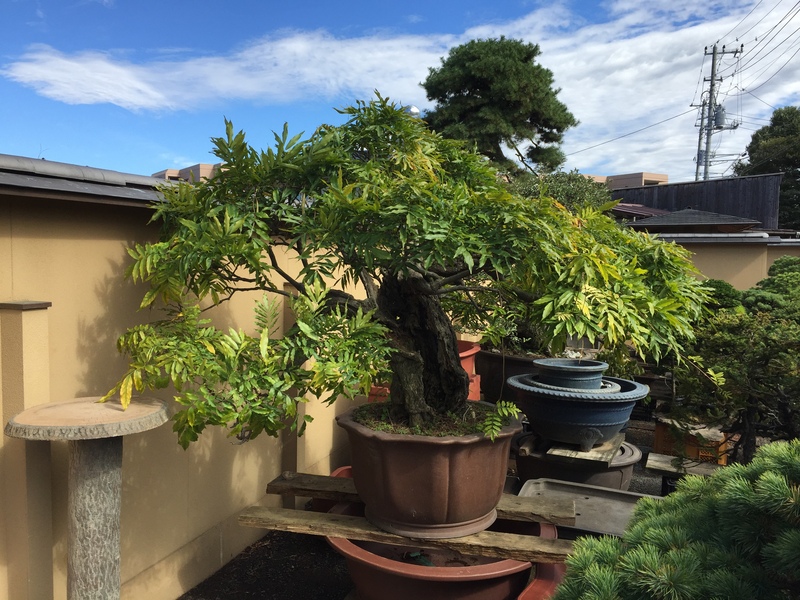 Omiya became home to nurseries and bonsai gardeners two years after the Great Kanto Earthquake of 1923 when they needed to move out of the central Tokyo region. The area around Omiya provided favourable soil and clean water. As you walk past the private houses you will also see (by peeking over the fences) many Bonsai in the back or front yards. 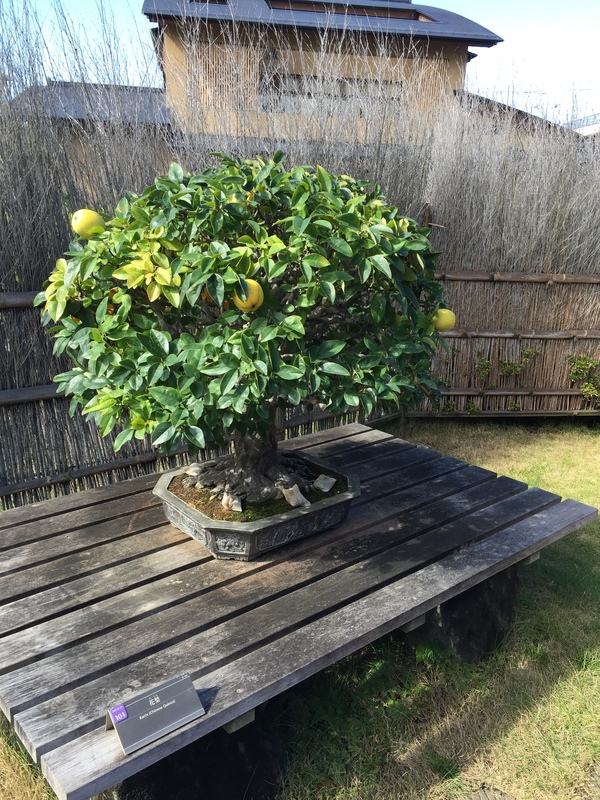 A short walk from the station found us at the Omiya Bonsai Art Museum. 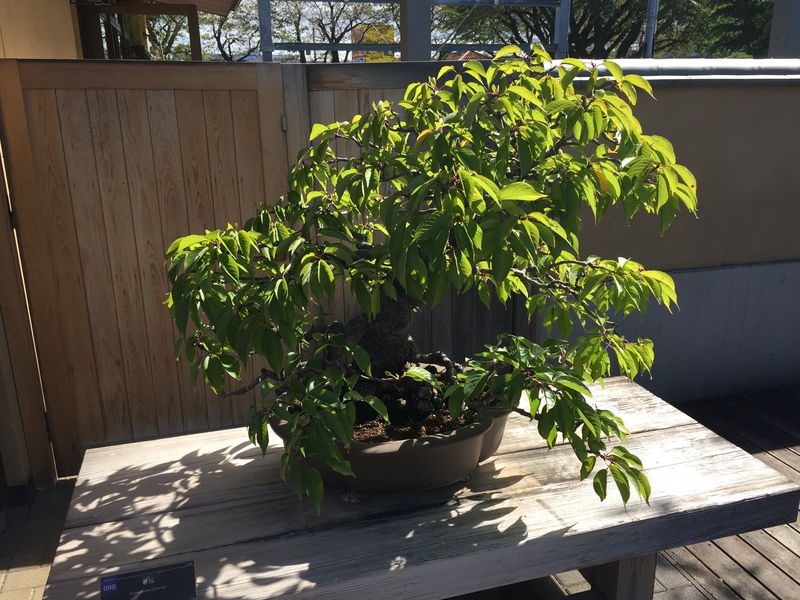 The museum has only been open since 2010 and is home to a collection of bonsai and bonsai related art and items. 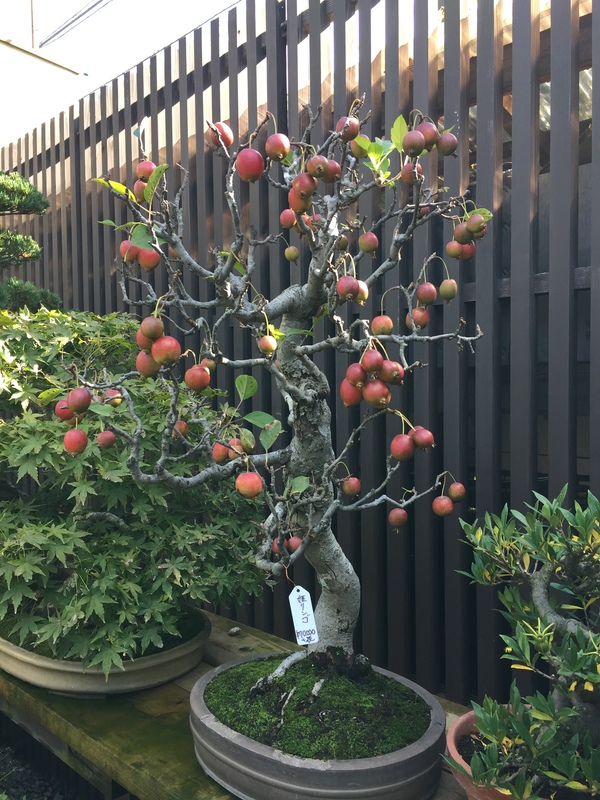 Displays change seasonally with great information provided on the styles and types of bonsai displayed. The inside gallery has a no photo policy and some areas of the external display garden also do not allow photography, but Mum and I were continually stopping in amazement as we walked around. 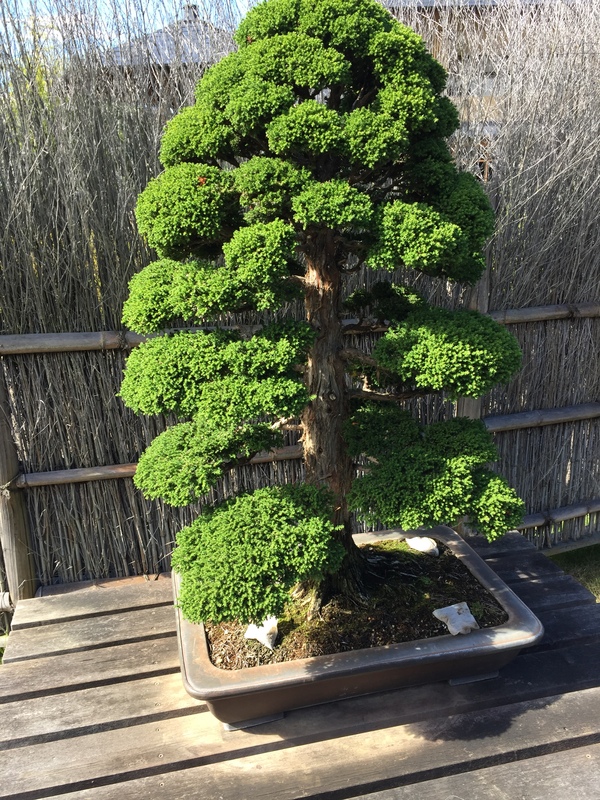 Many of the Bonsai were named as they were quite old and very special. The Museum also has live music on certain days, on our visit a classical group. 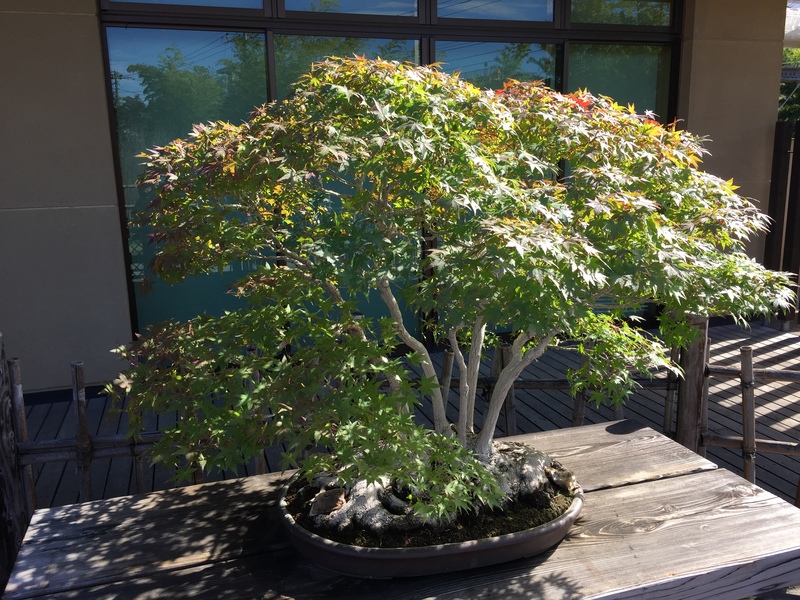 Well worth a visit if you love bonsai! 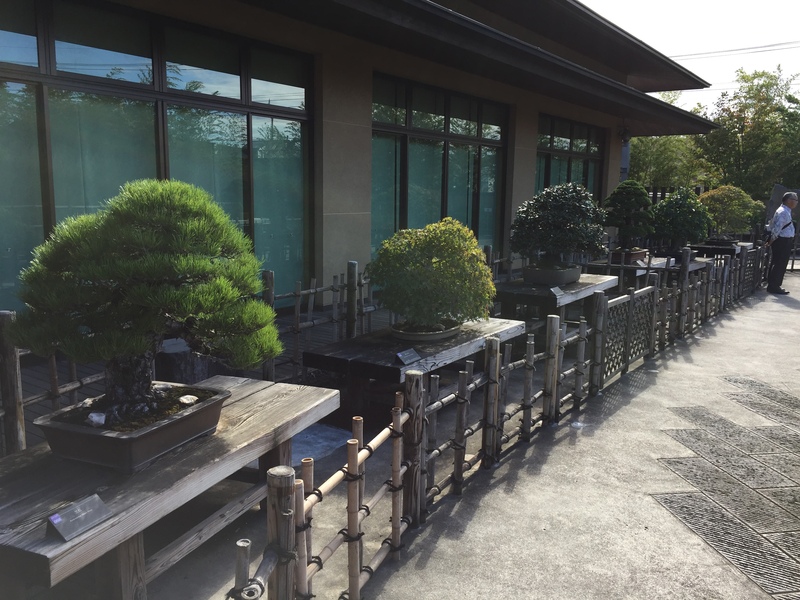 After the Museum we hit the pavements in search of Bonsai nurseries. We were both looking for pots and I was also looking for bonsai tools. First up a quick pitstop at The Bonsai House of Four Seasons, a rest stop that also provides community space. Then on to the bonsai nurseries. They are quite easy to spot as you will often find a huge collection of larger ones on the footpath. We ended up visiting 3 as some were closed. Seikou-en is where I managed to buy my pruning scissors and Water sprinkler spout. Still no idea how to use it but I will figure it out one day. I think we visited Mansei-en and we also went to Fuyo-en where I bought a bonsai rake(for teasing the roots out). No luck with pots as they were often quite pricey, there were some less expensive ones but not what we were after. The price on pots was similar to the prices here in Australia, but more variety and often some very special artisan made ones that have stratospheric prices. If your bonsai is special enough it deserves an artisan made pot. Then we had a wander around and found a fabulous secondhand shop that was packed to the brim. Unfortunately our suitcases were getting a little crowded, so shopping was minimal. Note to self: pack less clothes in future, really you don’t need to leave Sydney with an 18kg suitcase. We did however manage to find some second hand bonsai pots for around ¥500 each. I got a huge flatish one and a pretty green one. Mum picked a couple up too. This shop had the most fabulous collection of secondhand goods, I could have filled a shipping container(must win lotto first). Hunger was starting to set in and we were lucky to find a cute little local establishment across the road. By day humble little local restaurant, by night retro karaoke bar replete with velvet seats and soft furnishing. Food was made and served by an older couple and a friend. 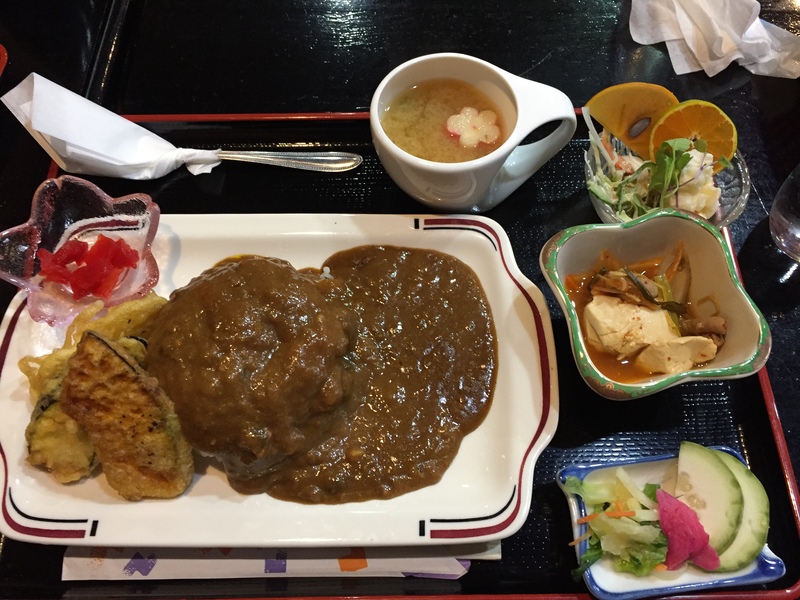 There were several options but it was nearly the end of our trip and we had not had a single Kare raisu(curry rice). It was on offer so Mum and I ordered that. Kaori had a tempura oyster dish, all for around ¥1000 each. Fantastic lunch, local is usually the best. As always with Japanese food presentation was fantastic. Then it was time to head back and say good bye to our wonderful guide Kaori. I really must practice selfies. I would like to thank Tokyo Free Guide for matching us with our two fabulous guides. 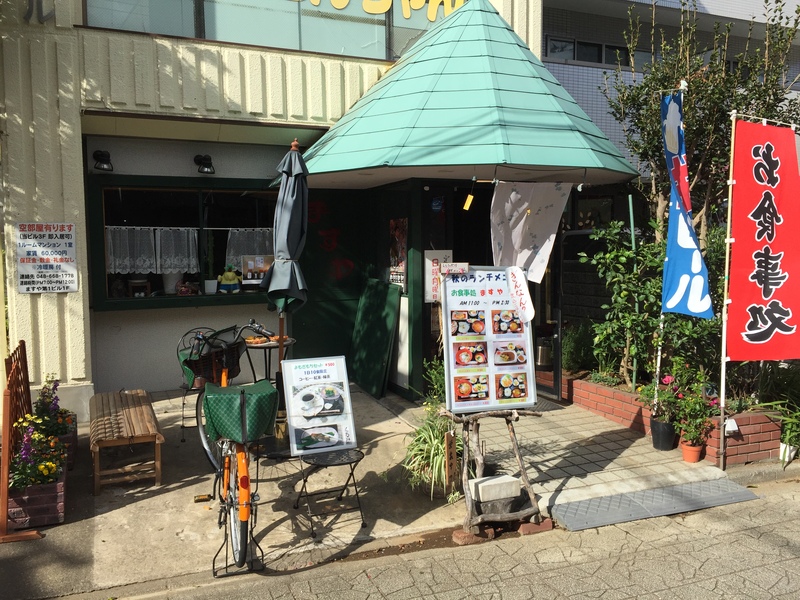 If you plan to visit Tokyo try and arrange a guide through this great service. While the guide service is free you cover the cost of transport, meals and entry fees for your guide.